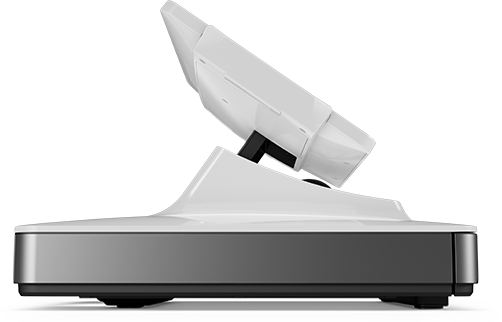 Elevate your POS experience with powerful touch products. Easily take payments and engage shoppers like never before. 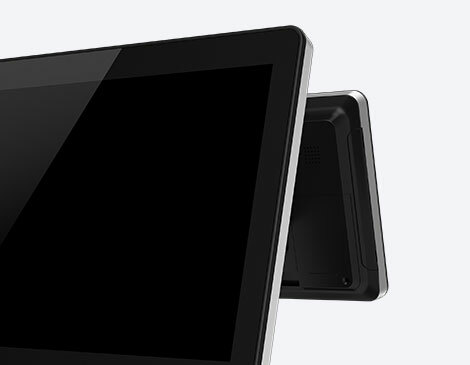 The computing power and performance you need right at your fingertips. 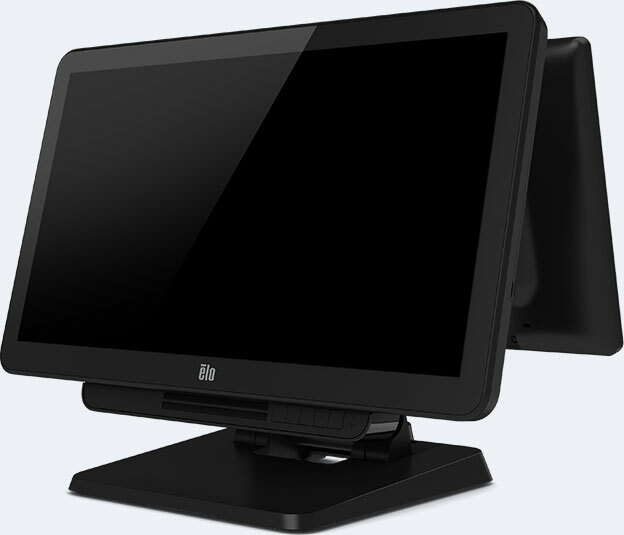 Monitors with industry-leading touchscreen technology built for quick interaction. 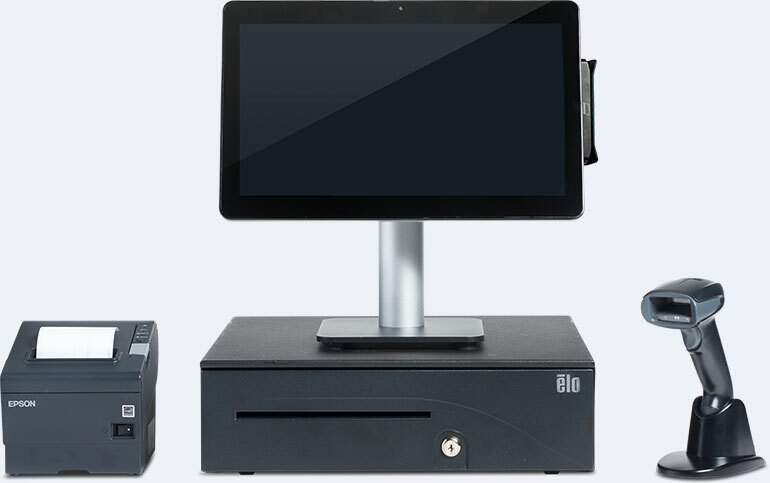 An all-in-one point-of-sale system that combines simplicity with style. 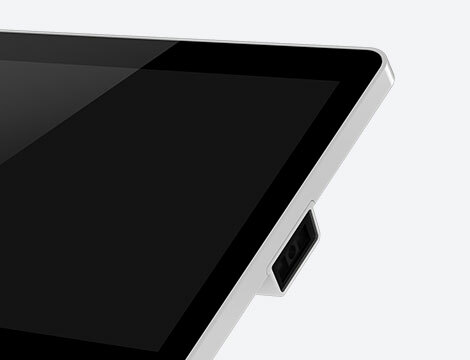 Designed to Work with You. 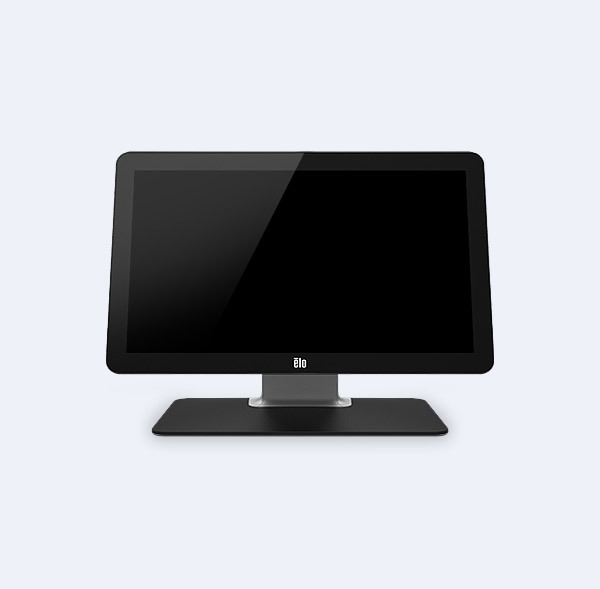 Thoughtfully crafted with the features you need and fit for the way you work. Sleek, beautiful, lightweight. 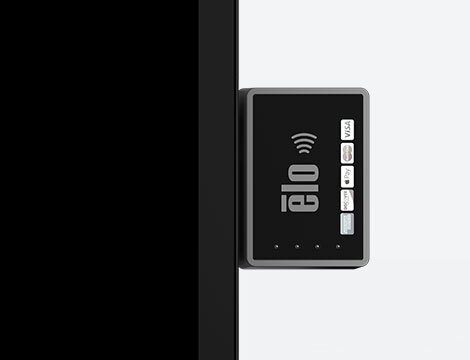 Elo systems are designed to work just as good as they look. Elo systems are built to last and withstand repetitive impact from demanding retail environments. 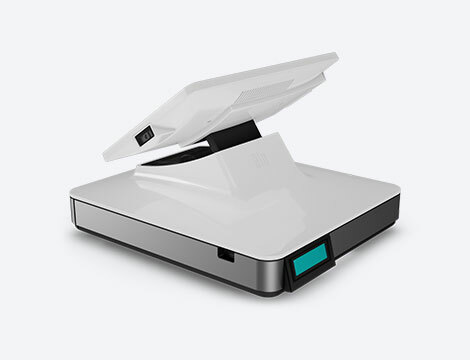 Expand your functionality with snap-in accessories including card readers, near field communication, scanners and more. 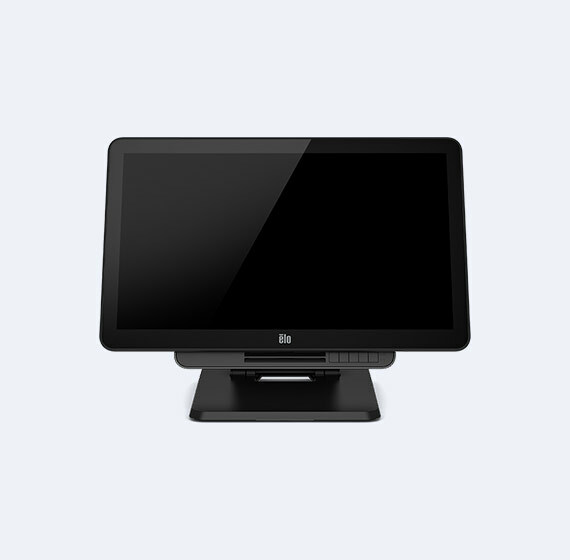 Elo’s devices are built to be accessible for easier routine service. 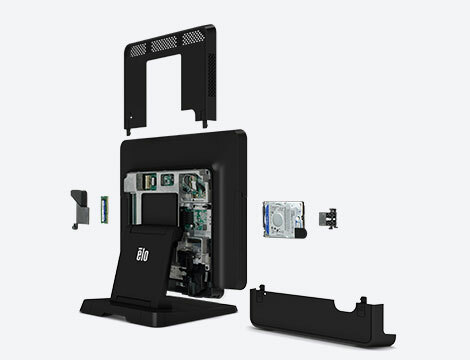 Use customer-facing displays to create unique digital signage experiences and keep selling during the sale. 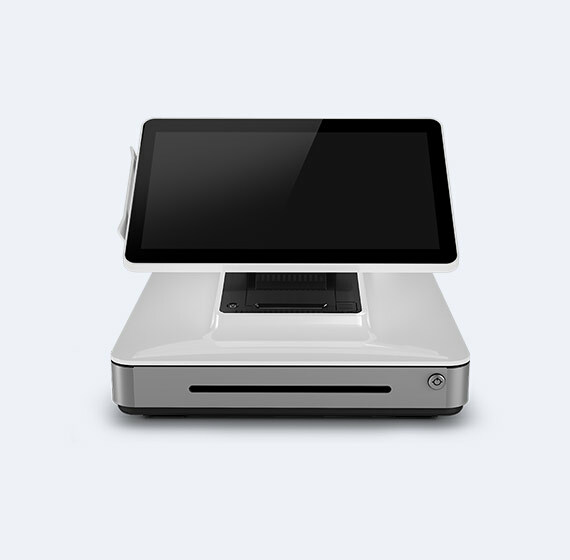 We work with industry-leading software and hardware partners making it easy to add a cash drawer, scanner or receipt printer to create the perfect stack. Whether you need resistive touch, surface acoustic wave or projective capacitive, Elo has the perfect solution for your situation. Sleek modern design to compliment your business. Choose your model, your peripherals and your accessories. 1000’s of possibilities. We’re here to support you long term as you become part of the Elo Family. Customer-facing displays provide key last minute merchandising. Elo products work with leading software providers you already know and trust. 20 Million+ Installs and Counting.